You are unique and so is your swing. To play your best, it is critical that your clubs be fit perfectly to you. So one-size-fits-all just does not work. KZG offers the most extensive line of clubheads and shafts to allow the professional fitter and you to select the design features for the perfect combo for your swing, skill, size, strength and even budget. 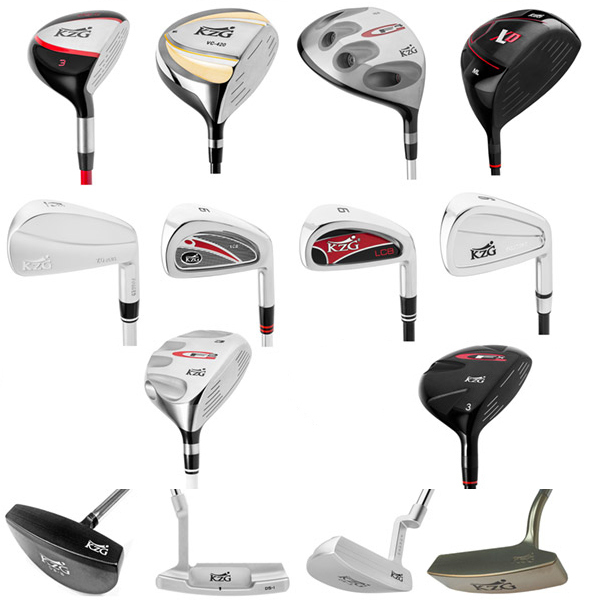 In the driver category, KZG offers 8 models, each for a distinctly different golfer. Models designed for the competitive player featuring a smaller profile, high center of gravity, square to open face angle and low spin to achieve a low, boring trajectory. Models for the beginner, high handicapper or for those with a slower swing speed to help them launch the ball with the greatest of ease. 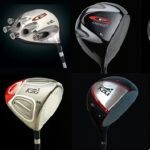 And other models that can maximize your unique swing. 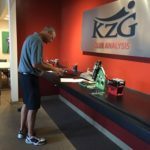 It should be noted that KZG does not offer gimmicks or adjustable hosels that preclude the golfer from getting their swing in a “groove”. Four hybrid models assure the ideal characteristics for every type of golfer including a model with a range from 18º to 42º. In the iron category, KZG offers 13 models, both forged and cast, and ranging from blades designed for maximum workability for the tour player to models offering a wide stable sole and maximum perimeter weighting for optimal forgiveness … and everything in between. In the shaft category, KZG offers numerous models with differing profiles that affect the kickpoint, flex which is rated by cycles per minute (cpm), tip stiffness, weight, torque, and how you load and unload the shaft. You are not just an L, A, R, S, or X. 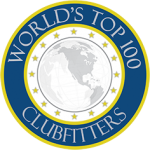 The wide spectrum of models in every category of clubheads and shafts is the only way to assure you, the golfer, a perfect combination so that you can learn, improve and truly enjoy your game. With KZG, you will set your game on fire.